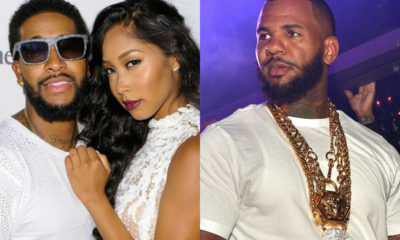 All posts tagged "Love And Hip Hop Hollywood"
Omarion’s Ex Apryl Jones Dating The Game? 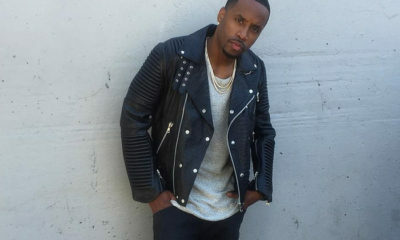 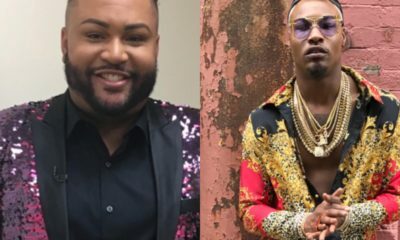 Joining Cast Of Love & Hip Hop Hollywood? 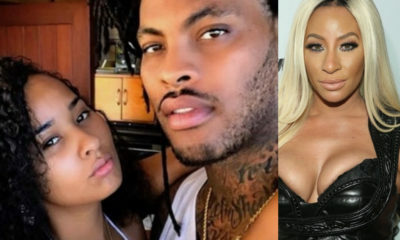 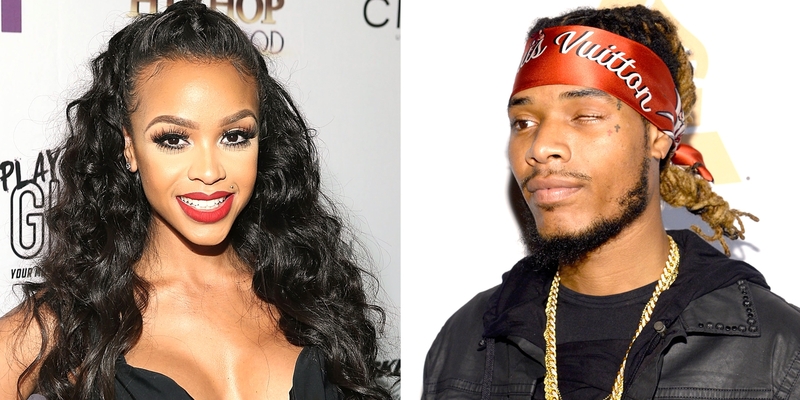 How Masika Trolled & Trapped Fetty Wap!